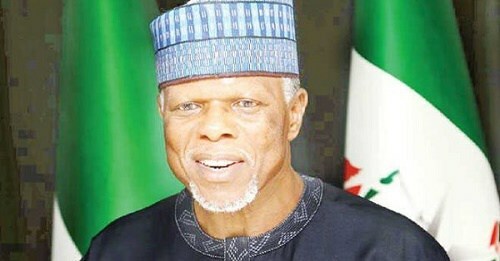 The Comptroller-General of the Nigerian Customs Service, NSC, Col. Hameed Ali has written another letter to the Senate begging them to schedule his invitation the the upper chamber to another day. In the letter signed personally by the Col. Hameed Ali and dated March 14, 2017, the C-G explained that he was currently bereaved and could not appear at the time. 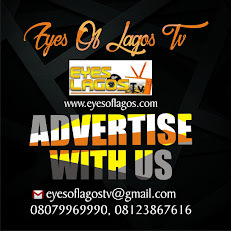 On the issue of wearing Uniforms, he urged the Senate to give him time as he was seeking legal advise on the matter to avoid running foul of the laws of the land. 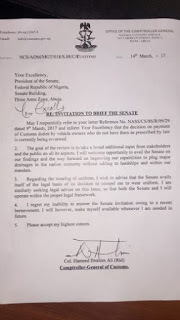 The letter reads in part: “Regarding the wearing of uniform, I wish to advise that the Senate avails itself of the legal basis of its decision to compel me to wear uniform. “I am similarly seeking legal advise on this issue so that both the Senate and I will operate within the proper legal framework. The CG had written to the Senate earlier stating that he could not honour the invitation as the date clashed with the official monthly management meeting of the NCS. 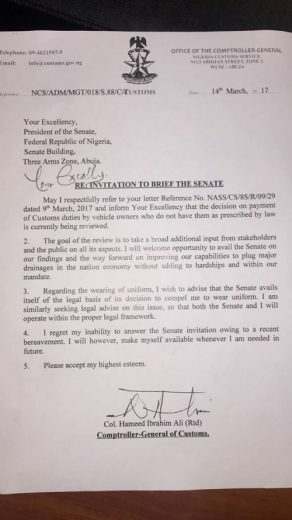 The Senate however rejected the letter and insisted that the NSC boss must appear before the Senate on March 15 and in appropriate uniform of the service. Meanwhile. a source in the office of the President of the Senate however told NAN that the Senate has also rejected the recent letter and insisted that the Col. must appear before the legislative Chamber on Wednesday.